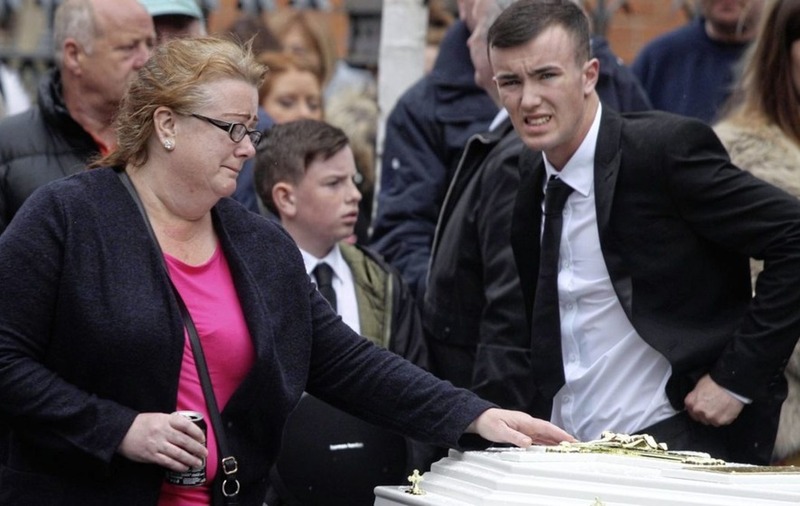 MOURNERS at the funeral of Joleen Corr heard yesterday that she was a "great mother" who simply wanted a "happy life" with her young son. 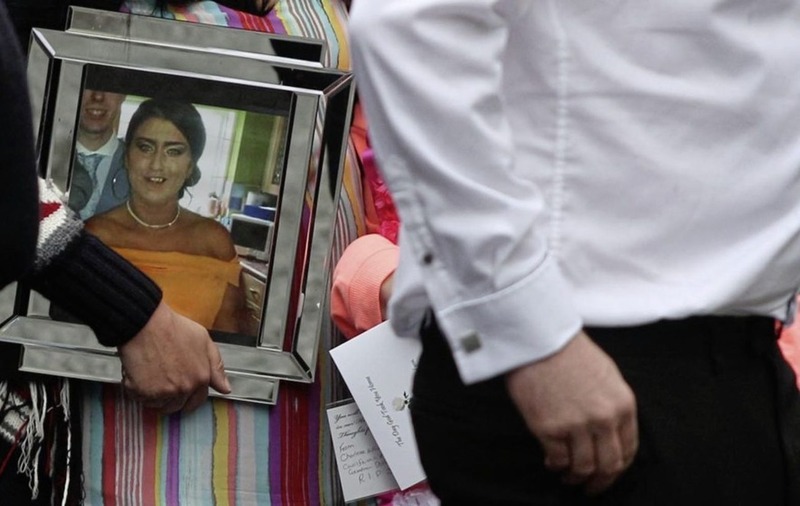 Hundreds of mourners gathered at St Paul's Church on the Falls Road in west Belfast yesterday for Requiem Mass for the young mother-of-one who passed away last week. 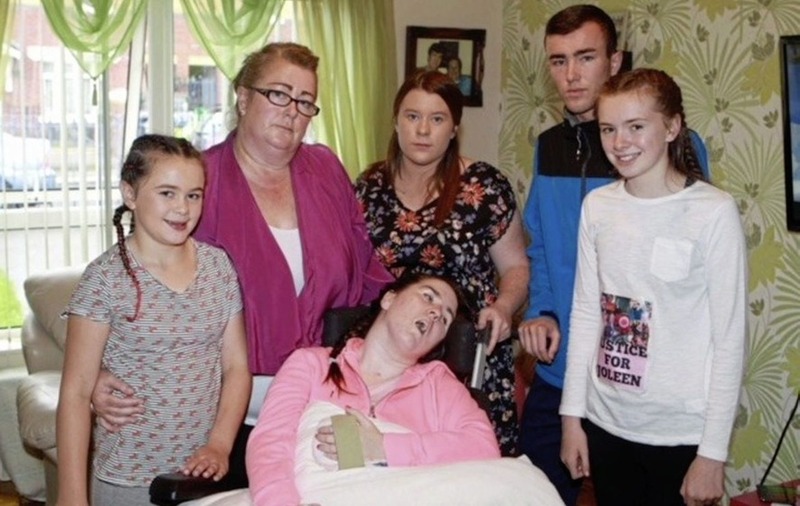 The 27-year-old, who was originally from the Beechmount area, was severely injured in an assault at her home in Downpatrick, Co Down, and spent the last 16 months needing 24-hour care. Due to her extreme pain, a judge ruled food and fluids should be withdrawn and the patient should be allowed to die. 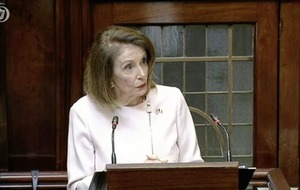 She passed away on April 26 in her mother Carol's arms in the Northern Ireland Hospice in north Belfast. 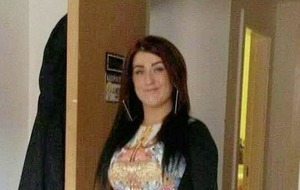 A man, believed to be Joleen's former partner, is remand in prison awaiting trial for the attempted murder. Last week, the Public Prosecution Service said in light of her death the charge against Michael O'Connor, who is originally from Westrock Grove in Belfast, is "now to be reviewed". Joleen's heartbroken mother was yesterday among the pallbearers as Joleen's remains were carried into church. Some of Joleen's siblings and other family members carried photographs, which had been decorated with flowers. Speaking during the Mass, Fr Anthony Devlin told those gathered that Joleen had been a "great daughter" and "loving sister". He said the young woman's family gathering around her "in love of her, easing her, helping her was the last thing Joleen will have heard and understood". "She was a bubbly person," he said. "She was full of life. She had that heart of gold, looking after everyone else. She enjoyed people and friends and family". Fr Devlin said Joleen's "greatest success, her greatest joy was little James". "She was a great mother," he said. "All she wanted was a happy life with him. We ask that in this life there will be great love for him, great care for him as he takes his steps forward. "Her death has come far, far too soon. The tragedy of it just wrecks our minds". 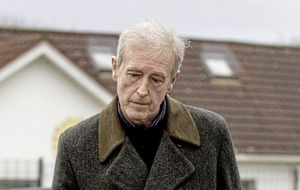 Fr Devlin also paid tribute to Joleen's mother for the "love, dedication and support" she had shown her daughter, while caring for her over the past 16 months. 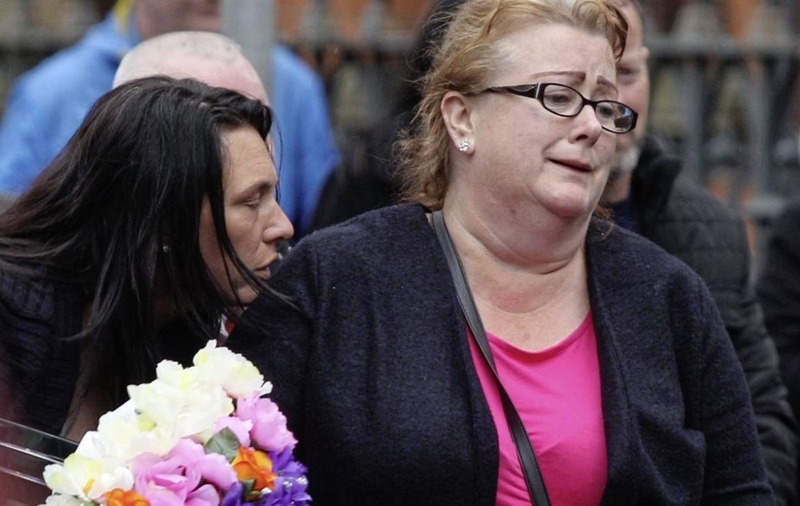 As Joleen's remains were carried from outside St Paul's Church, `Jolene' by Dolly Parton was played out loud to mourners. A guard of honour was formed by pupils from St Rose's Dominican College, where Joleen had attended, and St Gall's GAA, where Joleen's youngest sister, Christine is a member. 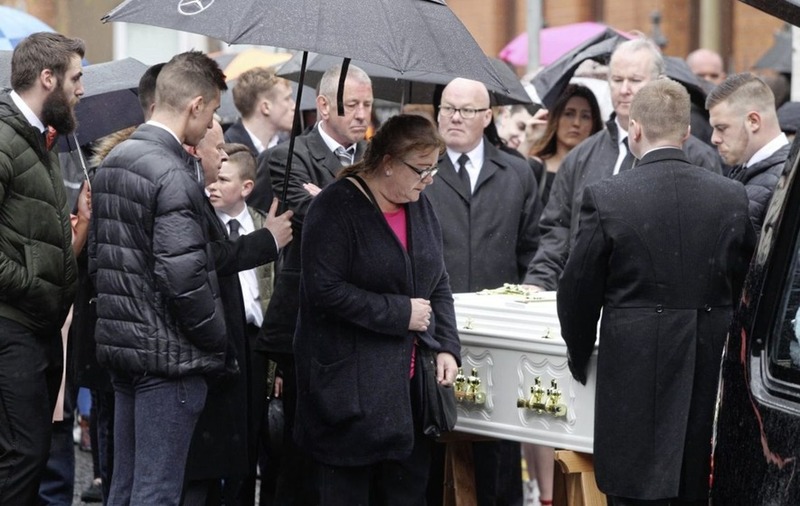 Carol Corr kept her hand on her daughter's coffin as it was carried on to the Falls Road towards the the City Cemetery for burial. The procession was led by a hearse, which had been decorated at the front by a pink bow. 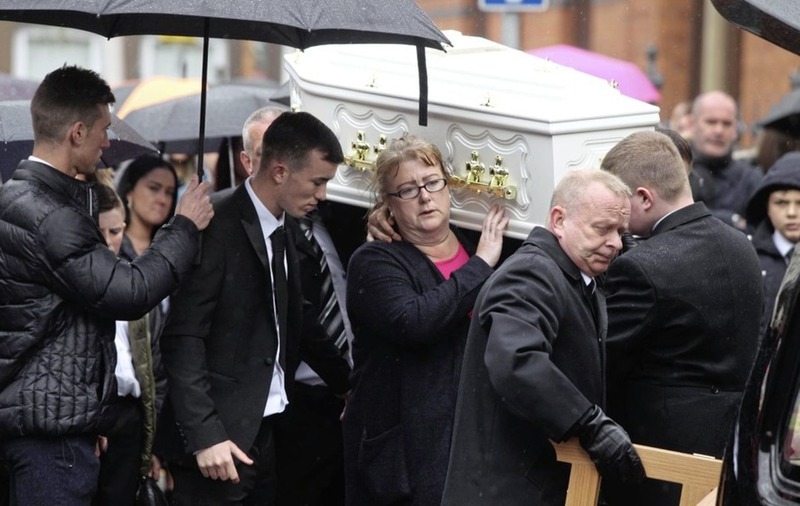 Carol Corr carries her daughter, Joleen's coffin in west Belfast yesterday. Picture Matt Bohill.